A fairly big and powerful car from the 30s with a remarkably beautiful design, inside and outside. 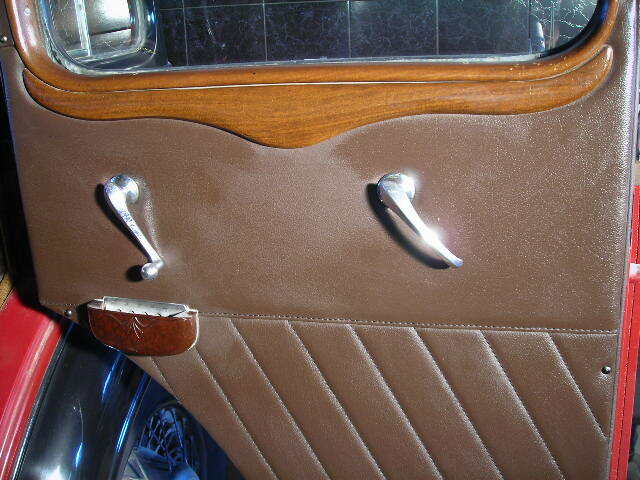 The interior has been refurbished the way it was and the colour is exactly the same. The capacity of the engine is 2400 c.c., and the power is 20 HP. 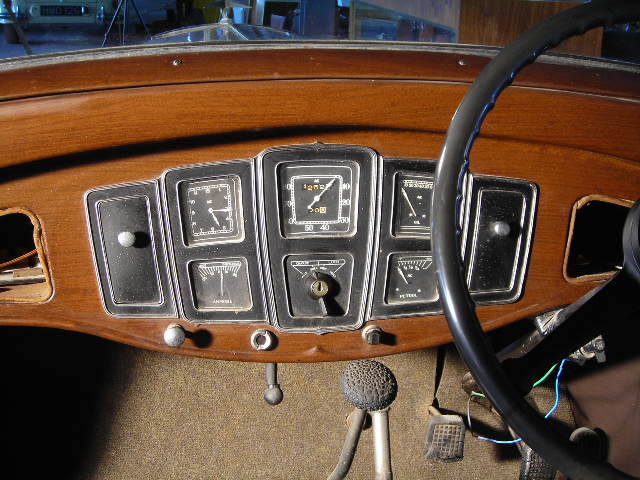 View of the dashboard. Beautiful symmetrical design. 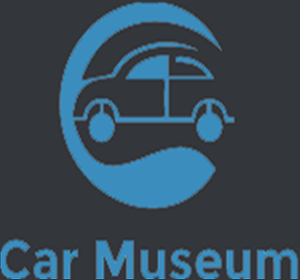 It is a British automobile company and is currently a subsidiary of General Motors Corporation (GM), and is part of GM Europe, however due to GM’s financial situation a buyer is being sought for all of GM Europe. Most current Vauxhall models are right-hand drive derivatives of GM’s Opel brand; however, production of left hand vehicles also takes place for export to other parts of Europe and certain marginal markets. There are also several performance vehicles coming from Opel Performance Center (OPC) and Holden/Holden Special Vehicles in Australia. To expand, the company moved the majority of its production to Luton in 1905. The company continued to trade under the name Vauxhall Iron Works until 1907, when the modern name of Vauxhall Motors was adopted. 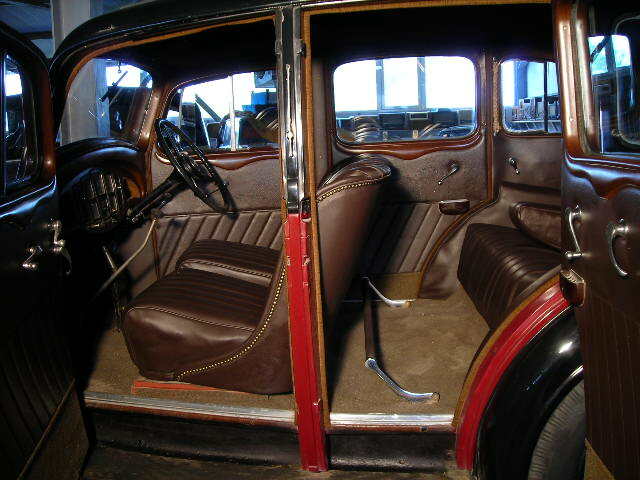 The company was characterized by its sporting models, but after World War I the company’s designs were more austere. 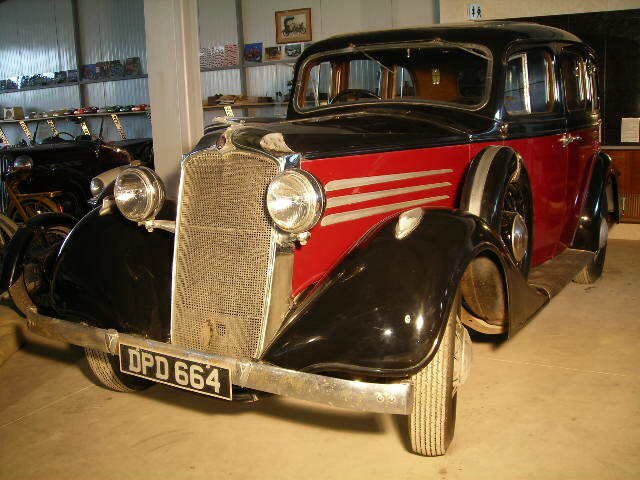 In 1925, Vauxhall was bought by GM for US$2.5 million. The company’s prewar image and target market were abruptly changed with the introduction in 1931 of the first Bedford truck, which was Chevrolet based, along with the low-cost two litre Vauxhall Cadet.The company’s future chief engineer, Harold Drew, left Luton for a spell working as a draughtsman with GM’s Lansing based Oldsmobile division. As the first significant post acquisition passenger car, the Cadet, initially retailing at GB£280, is generally mentioned in connection with Vauxhall’s newly acquired interest and expertise in controlling production costs, but it was also noteworthy as the first British car to feature a synchromesh gearbox. The influence of the American parent was pervasive and together with the Ford Motor Company, Vauxhall’s main competitor, led to a wave of American influenced styling in Europe that persisted through to the 1980s. Bedford Vehicles, a subsidiary constructing commercial vehicles, was established in 1930 as the Stock Market Crash of 1929 had made importing American lorries uneconomical. I have the feeling it is, also, the most beautifully designed car interior I have seen so far! Just look at the ashtray. It is beautifully engraved!